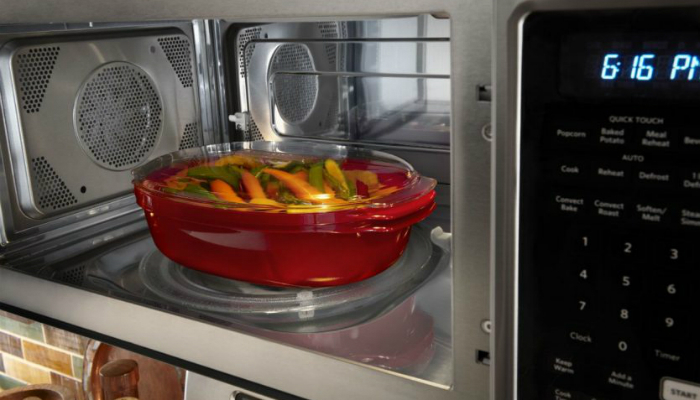 If you’re planning to change your microwave oven right now, you might waste a perfectly functional appliance. 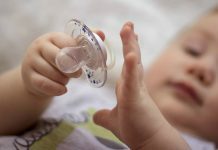 The ideal time for replacement is based on the device’s average lifespan. 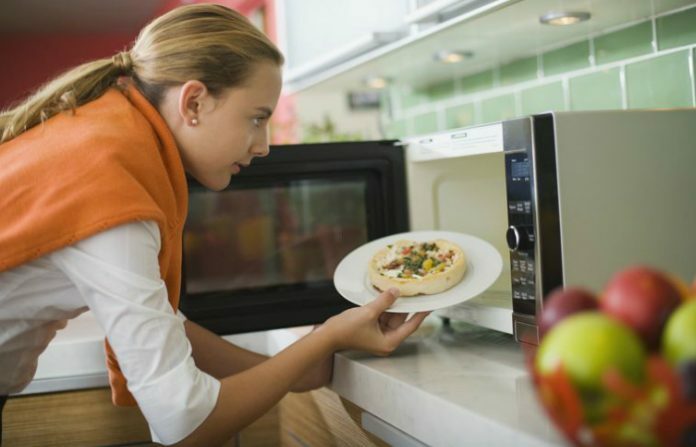 How long should you keep a microwave before replacing it? Based on CNET‘s report, you may replace a functional microwave nine years after purchase. However, once you see signs of wear, feel free to buy a brand-new model. Premature damage happens sometimes. You have to push a button multiple times just to set command. A keypad should be sensitive to ensure precision. Heating something becomes a tedious waiting game. A good microwave is supposed to be helpful for instant meals. A broken latch is a big no-no. Closing the door with duct tape can affect the quality of your food. And, worse, a loose door poses safety risks. The turntable doesn’t rotate during the process. A simple fix seems far-fetched since a broken turntable means that the motor is damaged. You should take this issue seriously to ensure that the food is heated or cooked evenly. You hear loud noises from the appliance itself. This may represent malfunctioning components inside the housing. Smoke comes out of the microwave. Seeing sparks is also a bad sign. These two scenarios are the most serious ones, which will force you to discard the appliance immediately. How long should you keep a microwave before replacing it? Even though your microwave is still fine, replace it when it reaches nine years to avoid a sudden malfunction. However, when there’s premature damage, you should buy a new one to prevent safety hazards. When the time comes that you have to purchase a microwave, find out if the convection type is worth your money. We also have the pros and cons of standard microwaves.